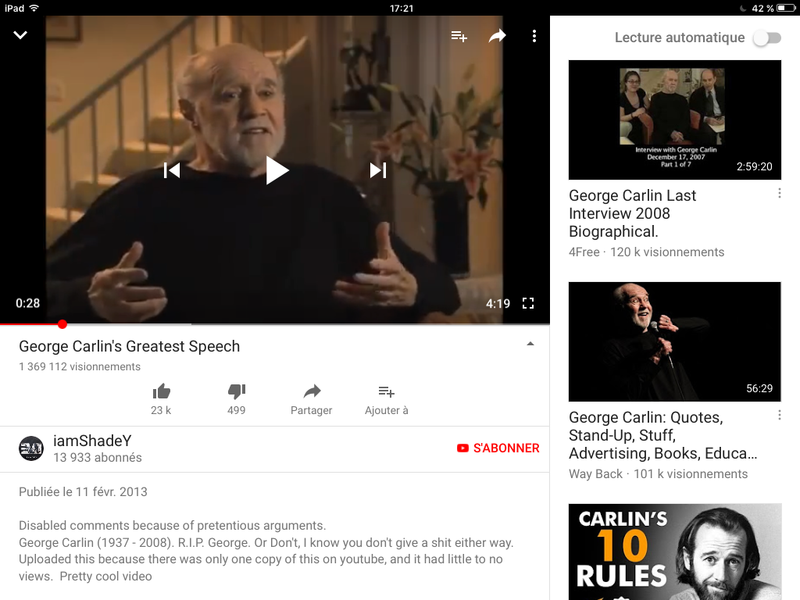 Des observations du Mr. Carlin. Genre de Yvon Deschamps, des Etats Unis d'Amerique. Comparativement au 4G pour l'efficacité! "This photo captures the exact moment when sunlight at dawn traverses the feathers of the black and white hummingbird and reveals a secret of nature that cannot be captured by our eyes, seen the speed it is pure nature!". "Winged Prism"